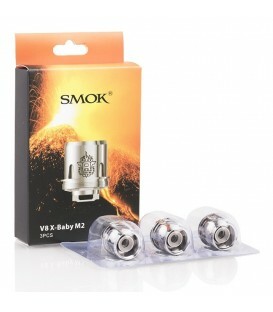 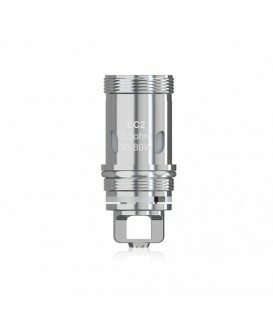 Innovative BFHN 0.5ohm coil! 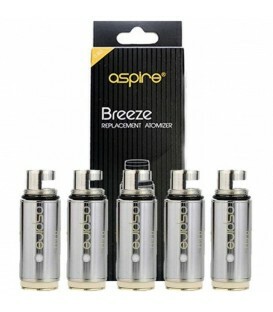 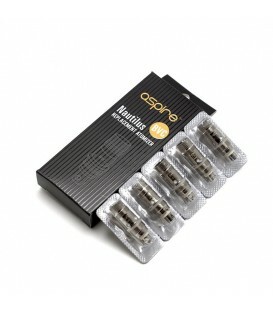 Designed for eGo AIO ECO Starter kit, it works perfectly under low wattage of 6-8W and optimizes for high nicotine. 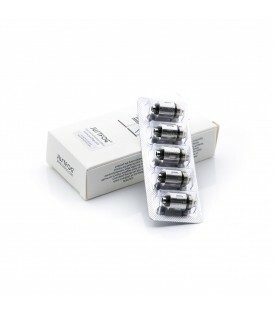 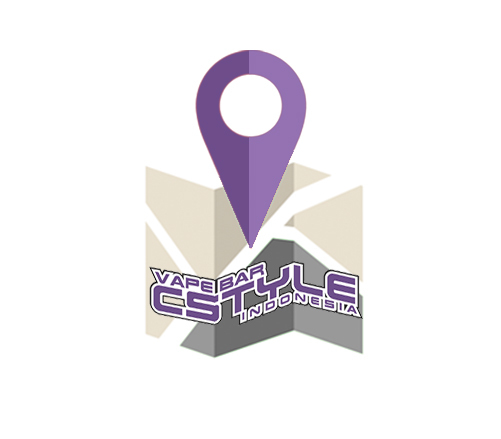 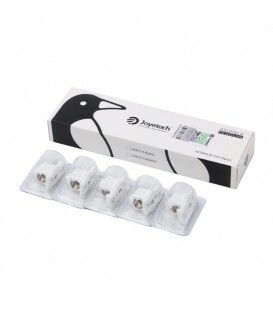 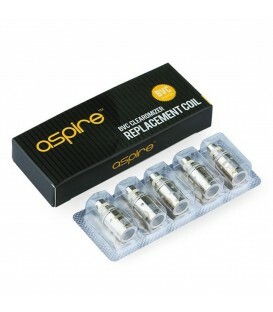 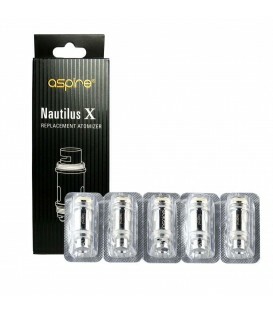 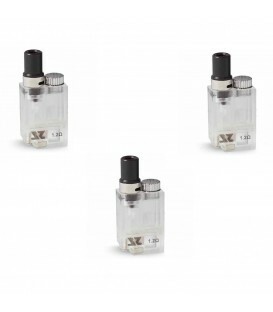 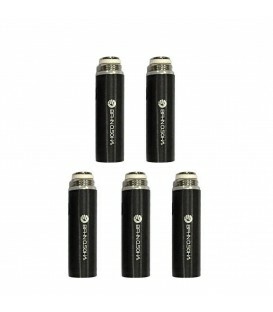 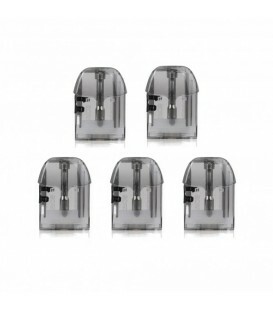 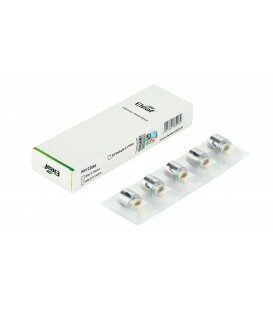 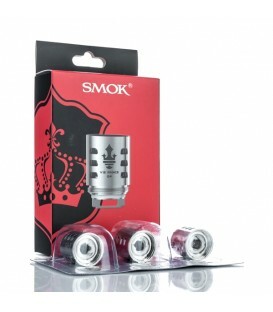 he Eleaf EC2 Series Replacement Coils are replacement atomizers designed for the Melo 4 Sub-Ohm Tank. 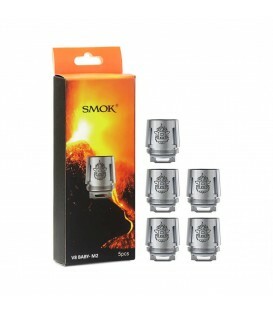 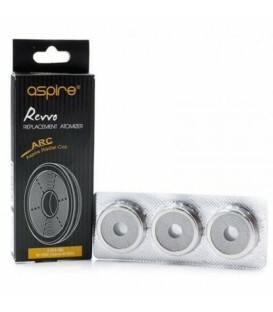 The EC2 Series Coils are available in 0.3 ohm and 0.5 ohm, rated for 30 to 80W and 30 to 100W, respectively.